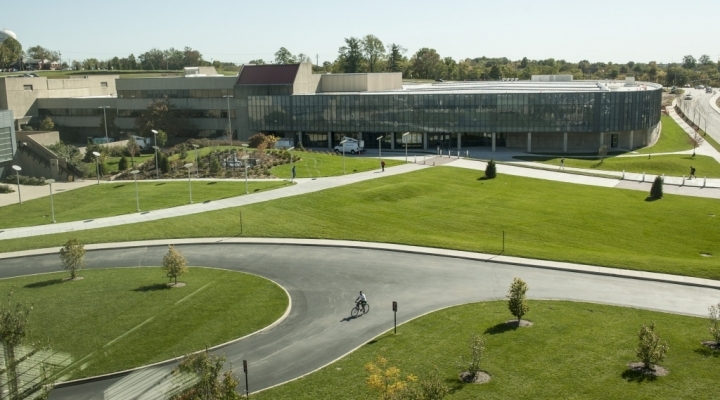 UKCOM-NKY EAP students will take most of their classes in Northern Kentucky University's Regent's Hall, Albright Health Center, and Campus Recreation Center, pictured here. E-mailed letters of recommendation must be received no later than Friday, MARCH 1, 2019, written letters must be postmarked no later than Friday, MARCH 1, 2019. 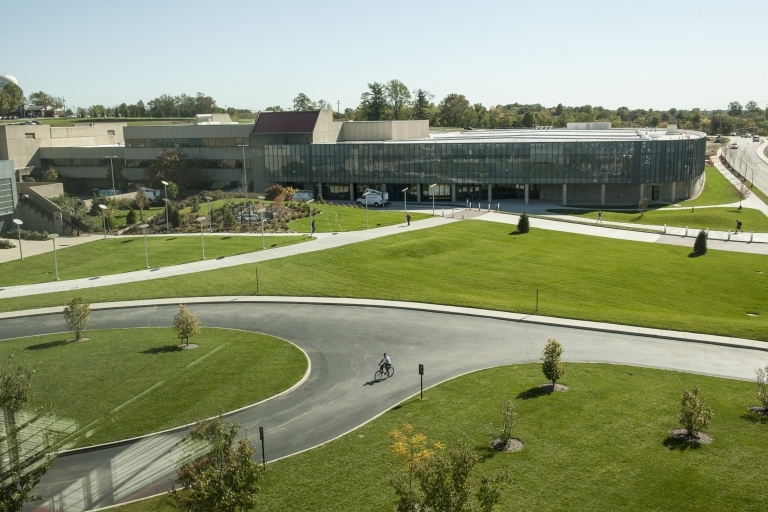 In partnership with Northern Kentucky University and St. Elizabeth Healthcare, the University of Kentucky College of Medicine-Northern Kentucky Campus (UKCOM-NKY) will open in the fall of 2019 and will welcome 35 students in its inaugural class. Physician workforce needs in Kentucky will be addressed by this initiative that is intended to increase the number of students from the region who complete medical school locally. In an effort to attract top students, the UKCOM and EKU have launched an Early Assurance Program (EAP) to provide selected EKU students with assured admission to the UKCOM-NKY upon successful completion of the program requirements listed below, and graduation from Eastern Kentucky University. An ACT composite score of 26 or higher, or SAT equivalent. Indicated clear interest in establishing medical practice in the Northern/North Central region of Kentucky. An Early Assurance Advisory Committee comprised of representatives from EKU, the Administration of the UKCOM-NKY, and the Admissions Office of the UKCOM in Lexington will recommend up to two (2) EKU students annually to participate in the EAP. All recommended EAP candidates from EKU will be presented to the UKCOM Admissions Committee in Lexington for review and final selection. EAP applicants will be notified as to whether they have been selected for the program by the EKU Premedical Committee by TBD. Exposure to hospital and office practice. Shadowing and mentoring experiences with physicians. One-week boot camp experience in Northern Kentucky during the second summer to assist students in preparation for their application to the UKCOM-NKY medical school. A minimum of two semesters of college English with emphasis on communication skills such as reading, writing, and speaking. Fullfill the prerequisite courses to the UKCOM. Maintain a collegiate grade point average of a 3.5 or better in both science coursework and in cumulative grade point average at EKU. Record a MCAT score at the 65th percentile or higher, with no subscale score below the 50th percentile. Participate in all Early Assurance Program components. Submit an AMCAS application to the UKCOM by August 1, applying Early Decision to the UKCOM-NKY medical program. Obtain a supportive letter of evaluation from the EKU Pre-Professional Health Advisory Committee. Contact Sabrina Moore, Pre-Professional Health Academic Advisor in the College of Science, with questions, sabrina.moore@eku.edu.